Thank you for posting the information on the new hot yoga center that will open eventually in the Sloop. I practice yoga and am always interested in new places to practice, especially ones in the neighborhood. 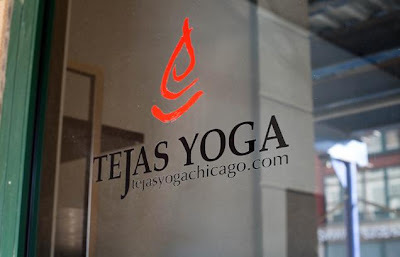 I noticed that your blog didn't feature Tejas Yoga which opened towards the end of last year. I know that one of the owners actually lives in the in the Sloop. I've attended a few classes here and would love for them to get some attention so they can build a sustainable business in the Sloop. Thanks for the post I had no idea about this place, but it looks great! The atmosphere couldn't be more inviting, and everyone is so friendly. LOVE this place! Tejas is great. Low-key atmosphere, awesome classes (challenging in just the right way).